This area holds the collection for children (from toddlers to secondary school age). Here you will find materials such as books and magazines (National Geographic for kids, Sesame street etc.) for educational purposes, and for the pleasure of reading. 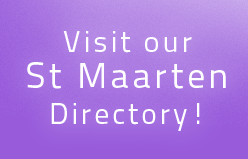 Check our calendar of upcoming events. Some of them are for kids! 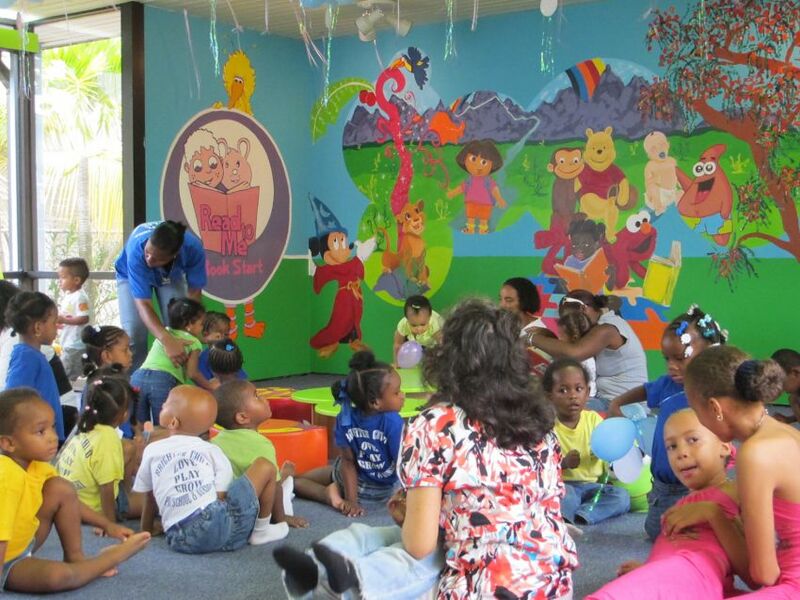 The Library offers many services to elementary schools, preschools and daycare centers. Reading to young children gives them an early love of books and encourages them to become lifelong readers. You can start your child's reading adventure with the "Baby and Toddlers" reading program. Sign your baby or toddler up as a member during our annual campaign and receive a welcome kit with information and tools geared towards instilling the love of reading in your child. 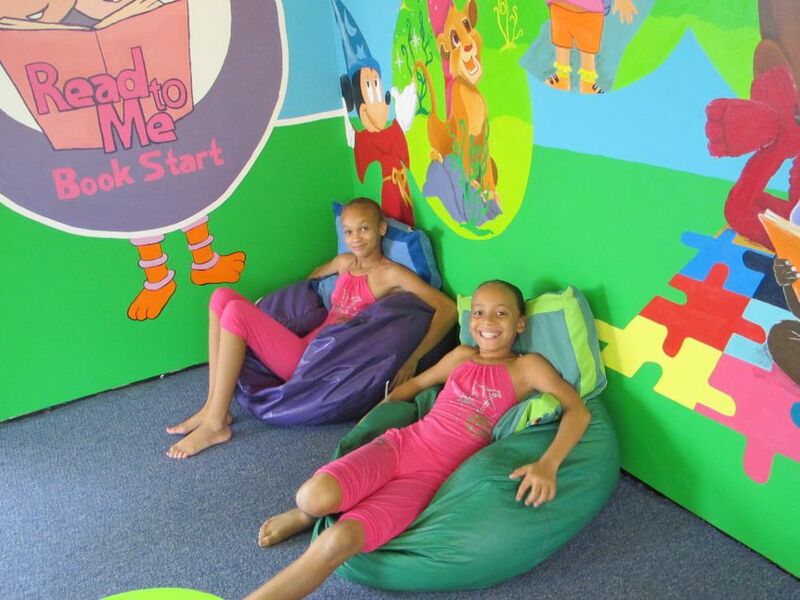 Visit our specially designed baby and toddler area where you have the opportunity to read to your baby and toddler. 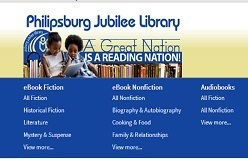 The Philipsburg Jubilee Library welcomes library use by children. Staff members are available to assist children with library materials or services. The Library desires to provide a safe and appropriate environment for visitors of all ages. The Library, however, is a public building with staff trained to provide public library services. The Library is not equipped-and it is not the Library's role-to provide long- or short-term child care. For the safety and comfort of children, a responsible adult or caregiver should accompany children while they are using the Library. 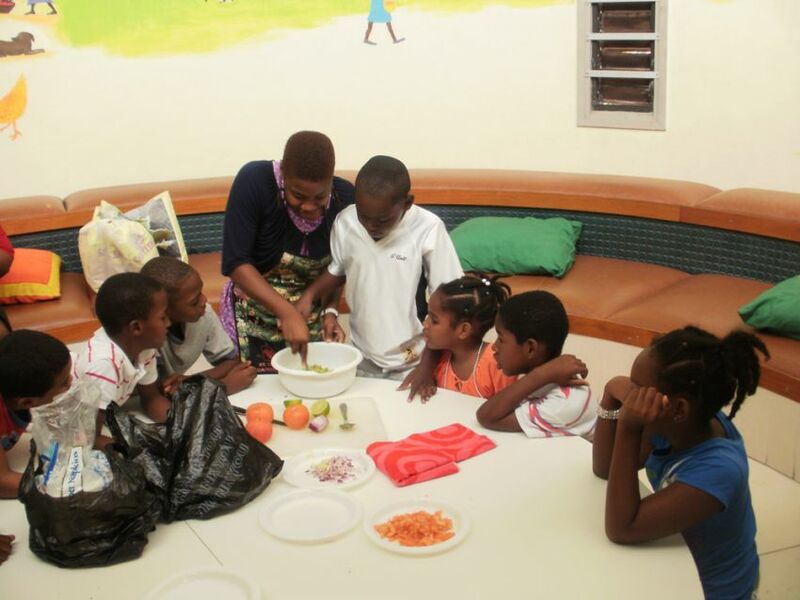 While in the Library, parents and caregivers are responsible for monitoring and regulating the behavior of their children.